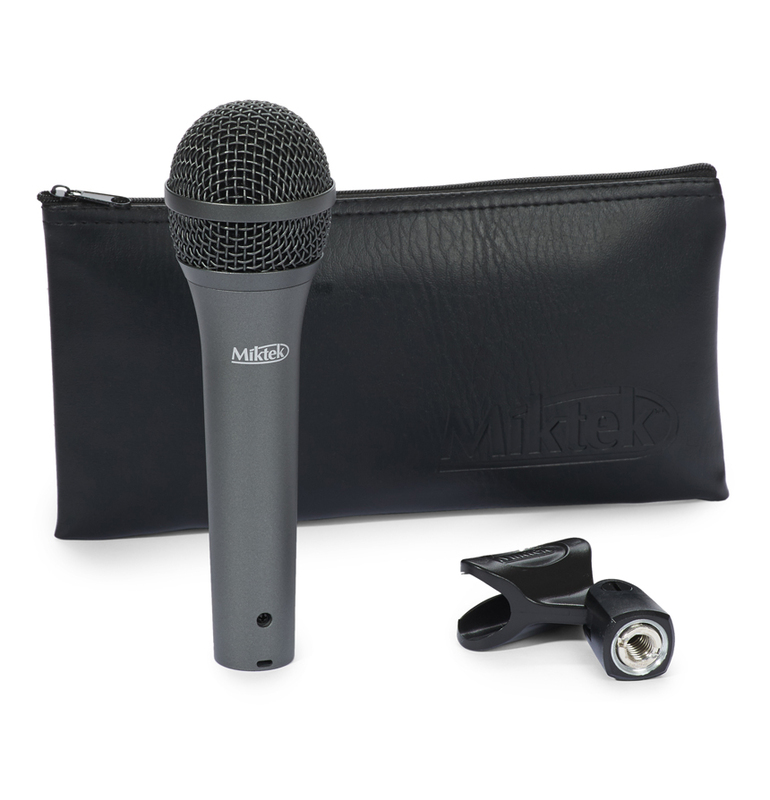 Experience Miktek T89 T Series handheld dymanic stage microphones. You’ve worked hard in order to give a better than average performance, so you demand a better than average microphone to reproduce the sound of your voice. 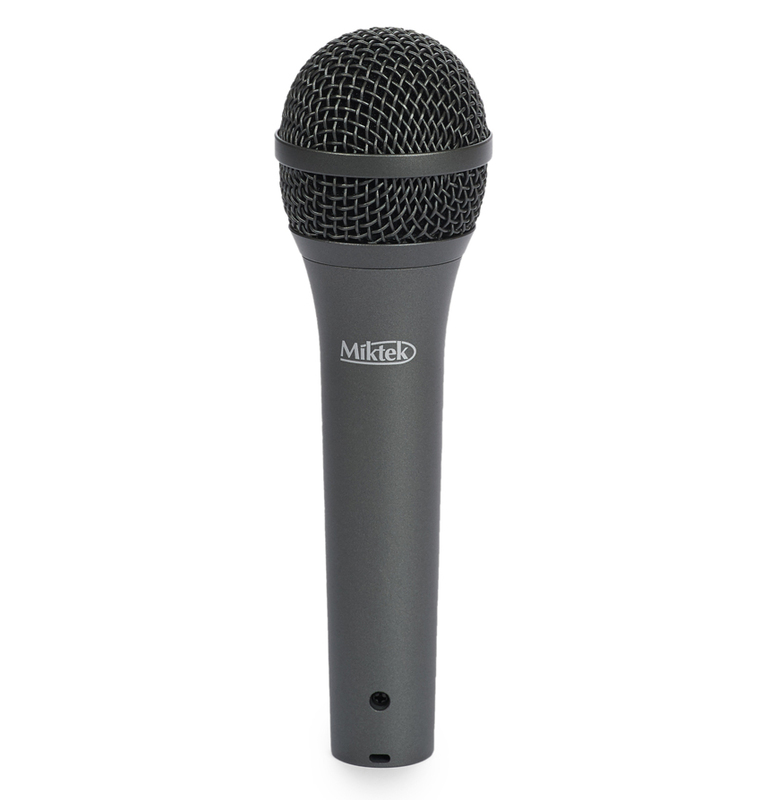 Like all Miktek T Series microphones, the T89 offers way above average sound and build quality impressing the most discriminating engineers and artists. Featuring a cutting edge capsule design that is perfectly matched to Miktek’s proprietary output transformers; the T89 produces a modern, yet truly classic sound, well suited to today’s contemporary performers. 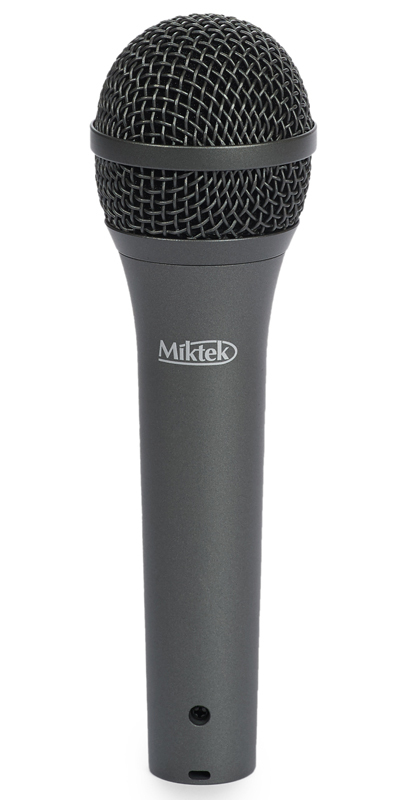 The Miktek T89 is a super cardioid, dynamic microphone featuring a custom designed, neodymium capsule element offering extremely clear and articulate vocal reproduction. The T89’s frequency response is full and sweet. Plus, the capsule’s unique labyrinth design provides ultimate rear rejection and maximum gain before feedback, so you can hear more of yourself on stage. With high SPL capabilities, the T89 can easily accommodate the loudest singers and can even be used to mic up loud guitar amps, brass and drums. The T89’s multistage windscreen helps ensure a minimum amount of p-popping and the steel grill and die cast body ensure durability and reliability night after night. 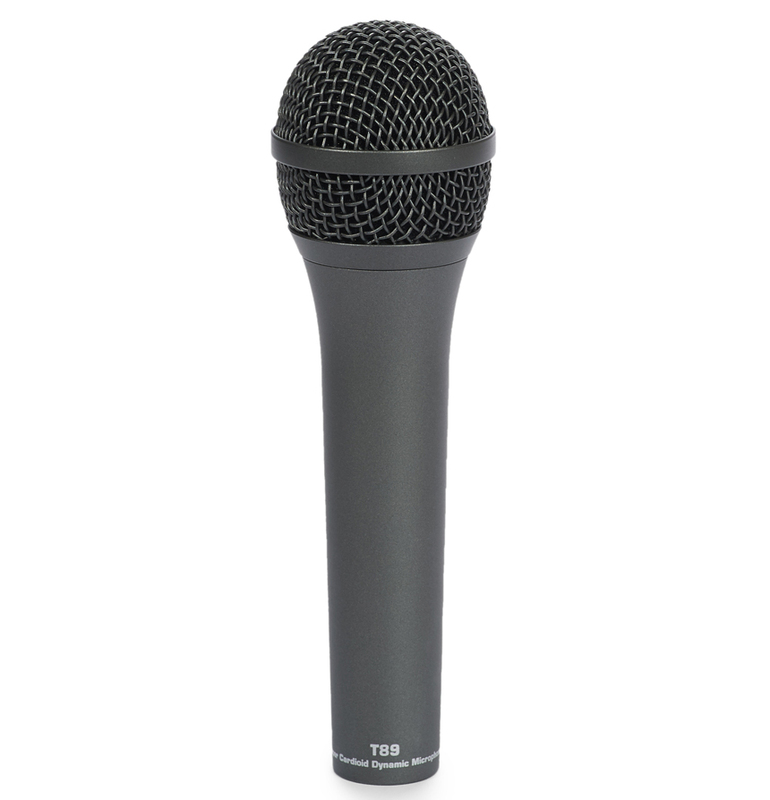 The ultra-sleek, dark gray finish with stainless steel appointments make the T89 an attractive complement to any stage setting.